When the Xiaomi Mi Band 3 launched in May earlier this year, we were promised a version packing NFC to enable contactless payments. Now it's finally here. Well, if you live in China. With NFC added into the mix the budget fitness tracker can be used to pay for public transport in more than 160 cities in China. It's set to work in Beijing, Shenzhen, Guangzhou, Hangzhou with other cities to be added. It can also be used as a virtual access card to gain entry into homes, offices and other identified locations. Aside from the NFC, it's all the same on the features front. You still get a tracker that packs in a curved OLED touchscreen display and has been slapped with a 5ATM water certification water rating. There's a heart rate monitor and support for sleep tracking. You can also view smartphone notifications and accept and reject calls from the wrist. All of your fitness data will of course live inside the revamped Mi Fit app. 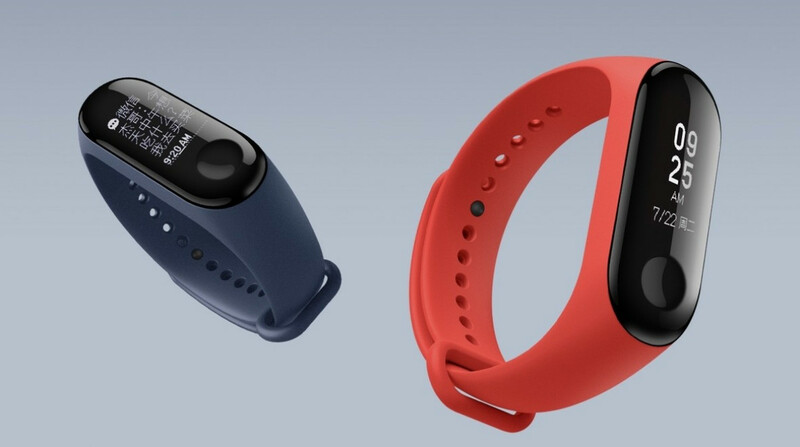 If you live in China and want the Xiaomi Mi Band 3, it's available to buy now from Mi.com, Mi Home, Xiaomi Youpin, JD.com and Tmall. It's priced at 199 Yuan, which converts to $29. That means you can still pick it up for not a whole lot of money and still get more features than most trackers available at that price point. Huami, who make the Mi Band 3 and the new NFC edition, have been a busy bunch having also launched its new Amazfit Verge smartwatch and Health Band 1S wearables that offer built-in ECG heart rate tracking just like a certain Apple Watch Series 4. It also unveiled its AI-powered wearable chip that will power its next generation devices set to land in 2019.